A Complete Leadership Development Service. Enabling people to flourish at work. 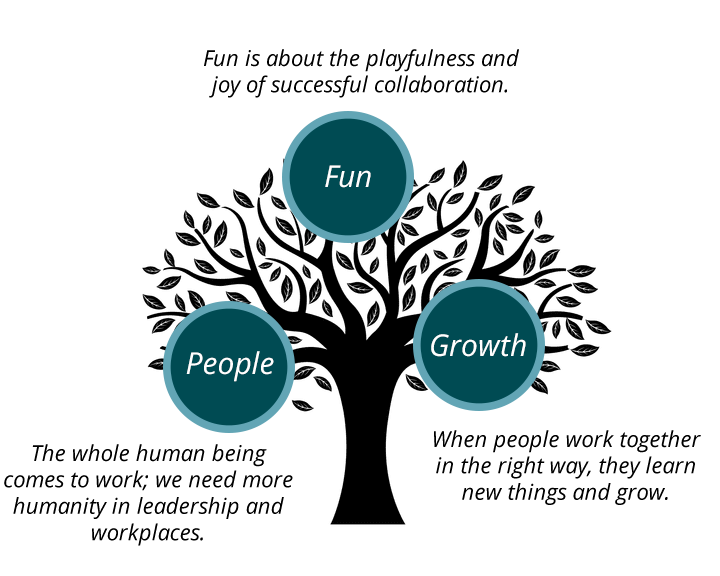 Workplaces where people grow and enjoy themselves; where people are valued and create value. "Just give us the email addresses of the participants, and we take care of the rest." We work with you to define and implement good leadership in your organisation. Together with our network partners, Successify has the right solution to the leadership development needs in your business. 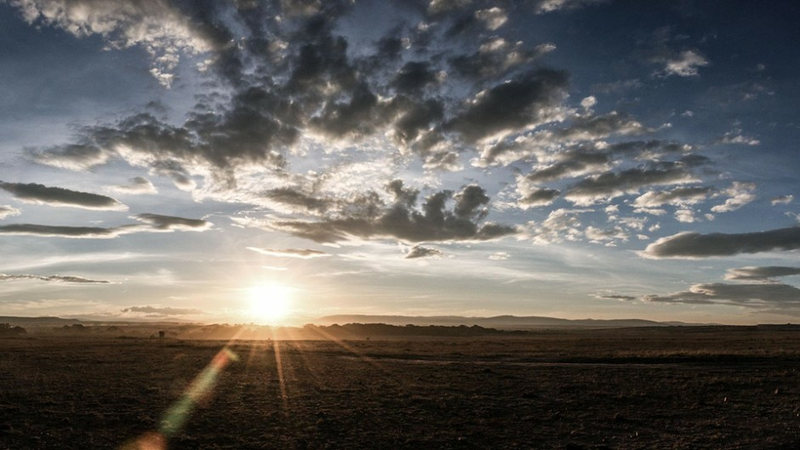 Our highly customised programmes are closely connected to your strategic goals and company values. The case study below is a typical modular format development programme ran for 9 months for a group of 18 leaders. 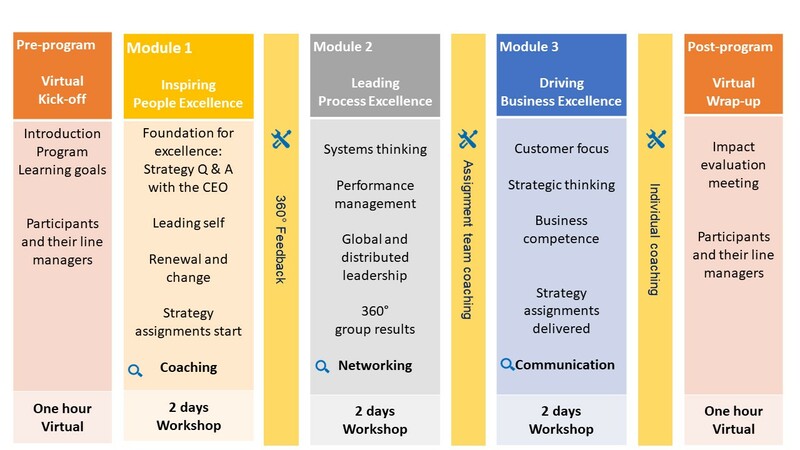 The elements of the package included defining the core leadership competencies, a 360 assessment written for the programme, 3 x two-day workshops offsite and all supported by a dedicated customised mobile learning application. David and Nick delivered a 9 month leadership development journey for 18 of our senior leaders. The experience was shaped by webinars, coaching, assessment tools, buddy coaching, training, strategy projects, and crucially, active senior management participation, all with the aid of a Leading Excellence App. The content helped our leaders navigate through some critical leadership topics, from strategy communication and execution to self leadership, from managing challenging conversations to the neuroscience of trust and leadership presence, from performance coaching to leading into the future. Leading Excellence provided a leadership journey with real business impact, and inspired significant change in mindset and performance, which will truly stay with participants. Why work with an executive coach? I asked this from our powerful network of experienced partner coaches and this is what they told me: "First and foremost, we are interested in WHO YOU ARE ... we believe the whole human comes to work and the coach should take an holistic view of WHO YOU CAN BE ... we meet our coachees without judgement or bias, but with appreciation ...we look for your strengths and talents ... so you can find your way to excel, grow and flourish." If sounds this interesting, let's be in touch and see which of our team would be the right coach for you. Most people we work with spend more than half their time at work in some act of communication. And we believe that the more work becomes automated and digitised, then the greater the need for human interactions to be meaningful and effective. Our series of workshops and development programmes based around communication and collaboration skills give leaders the tools to influence and inspire thier teams and colleagues to succeed. If you are interested in making a greater impact and building your sphere of influence, then give us a call! Successify offers tailored leadership development programmes that are closely tied to the organisation’s mission, vision, and values. We can help your team reach the next level of success. Our team packages are results-driven, closely tied to your strategy. Our individual coaching packages give you the tools and help you find the energy you need to succeed. We work in your reality. We customise every programme to match your organisational needs. 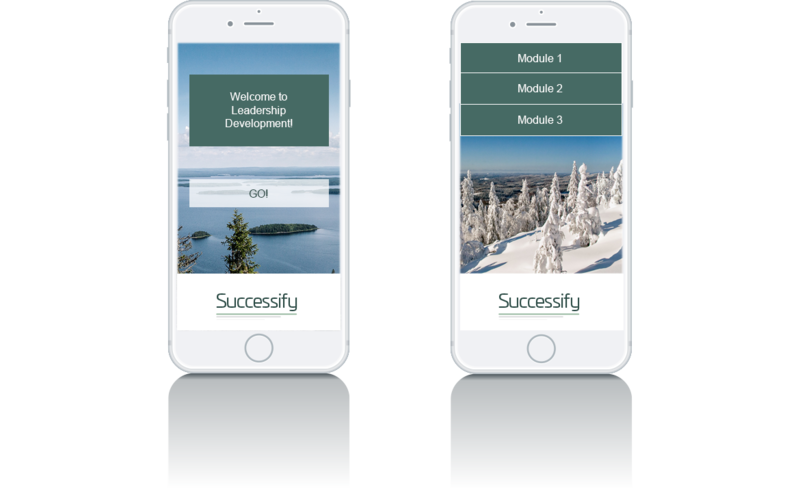 The Successify Leadership Development mobile application is a very good example of our approach. The app runs off a customisable platform that enables us to support the organisational development goals by utilising content from your comapny's mission, vision, strategy and values. This ensures the development programme is connceted to the business and the success of your organisation; and at the user level it supports the individual leader's learning journey. And when this is further linked with the user-driven Successify 360 tool, it really puts the user in the driving seat of their own development. 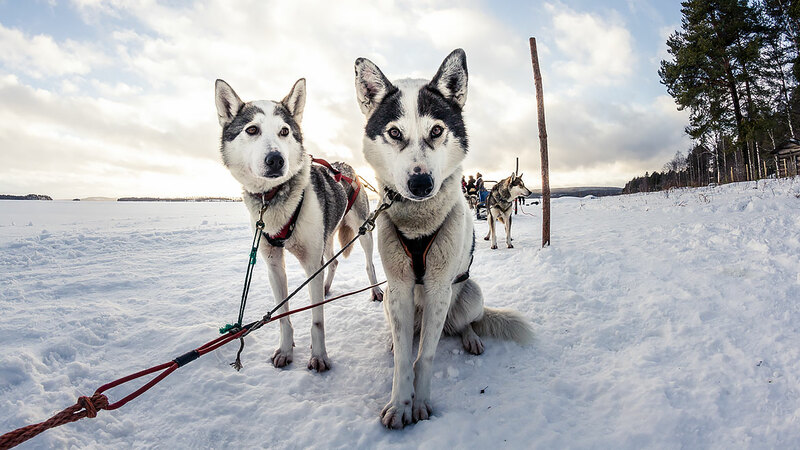 As organisations become more distributed, networked and multicultural, being a team leader is a tough call these days. We believe that team leaders need support, and we will work with you to build the right package to help your team reach its goals and performance targets. A recent customer case in Singapore and the Netherlands involved an intensive two-day workshop followed by sessions of facilitated on-line pair coaching. The themes of the workshop were coaching, feedback, decsion-making and managing your own performance. We pioneered the programme with the management teams in the respective sites, and then it was followed up by putting supervisors and key managers through the same programme. Get in touch if you are interested to hear about how the impact of the programme was assessed and what we could do to help your team succeed and flourish. David has more than 25 years experience in helping people flourish and succeed at work. Typical assignments are with team leaders from businesses and governments in Europe, USA, Asia, the Middle East and East Africa. Roles have included training, consulting, coaching, leading teams, being an entrepreneur and network founder; responsibilities have included managing and leading partnerships in networked, distributed organisations, and Chairman of the Board. 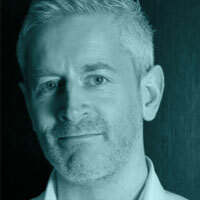 David’s training and coaching experience spans over 50 countries; designing and implementing long-term, high impact corporate wide leadership development programmes; coaching management teams and senior executives, writing case-studies and simulations; and developing mobile learning applications. 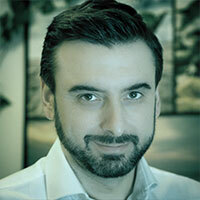 Oskar is a devoted and experienced customer services manager. 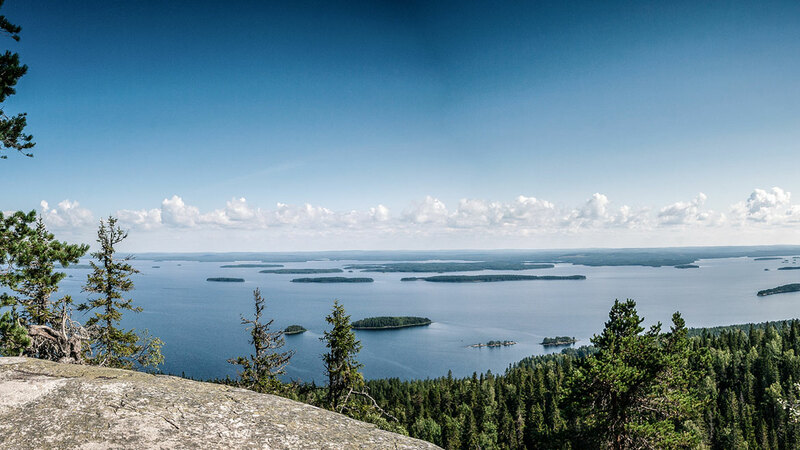 His numerous roles working with one of the leading banks in Finland, as well as Helsinki Airport, have allowed him to gain insightful knowledge of the BFSI-industry, and aviation. 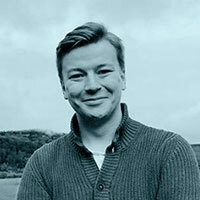 In the leadership development field, Oskar has been supporting the delivery of development programmes and other services by running 180/360 degree assessments and other surveys, developing materials in the form of mobile learning applications and websites, and overall ensuring that everyone from the delivery team to the participants and their managers, all remain on the same page. Oskar swears by the sentence ”just give us the email addresses, and we’ll take care of the rest.” Oskar speaks Swedish (native), Finnish (native), English (fluent), and German (conversational). 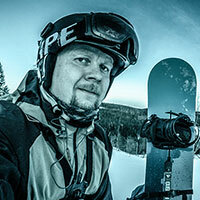 Mikko is the founder of MAT Future Vision - media company, with a demonstrated history of working in the media production and ITC-industry. He's is skilled in various ITC-tasks, Professional Audio, Advertising, Video, Audio Editing, and Audio & Video Post Production. He is an experienced arts and design professional. Mikko will provide technical help for customers. Laura is a passionate and motivated professional committed to execution and excellence. She has a wealth of experience working and getting results with clients across diverse set of industries and geographies. Since 1994, she has worked as a diplomat, leader, consultant, facilitator and coach with global companies in the Americas, Europe and Asia. Laura’s expertise areas include leading and succeeding in global organizations, building teams, implementing change at individual and organizational levels, and coaching. Her passion is to support leaders to lead with purpose and, in doing so, create more inspiring workplaces. 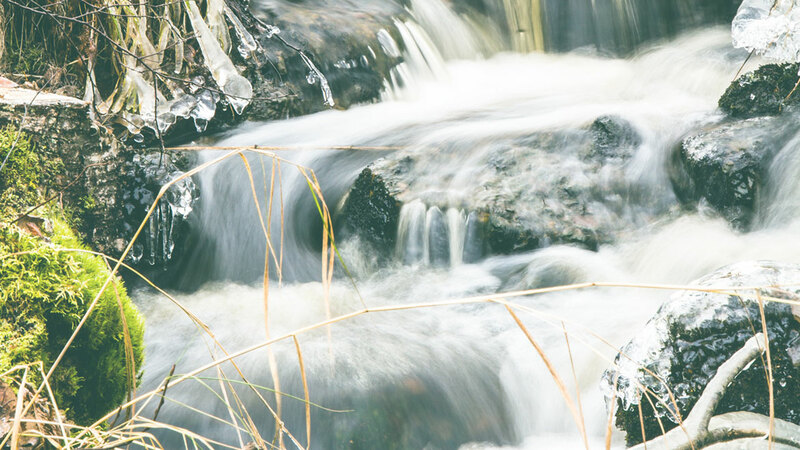 She is originally from Costa Rica and, after 10 years studying and working in the USA, moved to Finland in 2000. 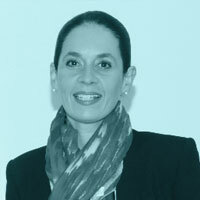 She is a dual citizen of Costa Rica and Finland and her language skills include Spanish (native), English (native/fluent), French (conversational), and Finnish (Yleinen kielitutkintotodistus, keskitaso). Serial tech and consulting firms entrepreneur and competent management consulting professional with 18 years of diverse international management consulting roles. Abdi's core competences lie at linking organisational strategic issues with leadership development initiatives in international business environments. Successful business development executive within consulting and executive education industries. 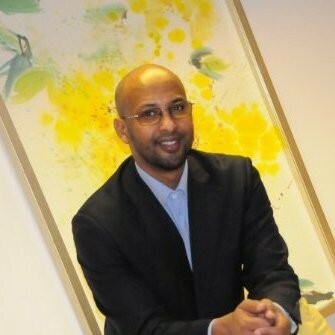 Abdi is currently the Managing Director of Talent Ignition Ltd, a management consulting company with major clients in the UAE, East Africa, and Finland. leadership, team and individual development. His positive, engaging style means that people feel open to learn and test themselves, and return to work with a different perspective and a plan. Clients include well-known global brands in engineering, finance, legal and pharmaceutical and in organisations such as Ford, The EU and Thomson Reuters. Nick is also active in the start-up scene and with the International Coach Federation (ICF) in EMEA region, the voice of coaching globally, in terms of ethics, professionalism and quality. Nick is from London so his English is ‘OK’, with French and Finnish in the ‘conversational’ category. He’s keeping his knowledge up to date on Aalto Executive’s Global Leader Programme and undertaking a Mentor Coach qualification to help other coaches to develop and fine-tune their game. Christina has worked with leaders and other key personnel in companies across borders for over ten years. Her passion focuses on assisting individuals and teams to thrive and to continuously develop their potential, while at the same time respecting the laws of human energy and wellbeing. In her approach, Christina seeks to combine different sources of knowledge, such as findings in neuroscience, positive, cognitive and organizational psychology, as well as sports psychology. Before becoming a leadership coach, Christina worked as a Brand Manager in the international forest industry. As a former football player, Christina also holds a passion for sports and works as a Mental Trainer for competitive athletes and sports coaches. 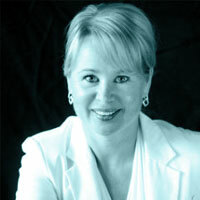 Christina is the author of several books, two of them on coaching and self-leadership. Her language skills include Finnish (native), Swedish (native/fluent), English (fluent), German (fluent), and French (basics). Christina was born in Sweden, and has also lived in Germany, the USA, and in Finland. business in one compact package. He speaks Italian, Spanish and English fluently and Finnish with some help from the listeners. 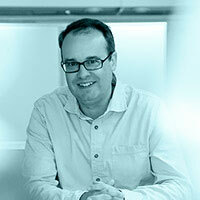 Jason has worked in both International Business and HR for over 20 years. Jason has designed and developed a multi-million Leadership Development portfolio for 40,000 employees globally in 2013-2015. 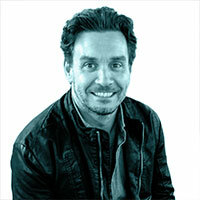 Jason also worked as HRD Director for a global organization of 9000 people in 12 sites. Jason has expertise in leadership development, change management, strategy, learning and development, organizational development, and talent management. Jason’s goal is to support businesses to get the most out of their greatest assets, their people. 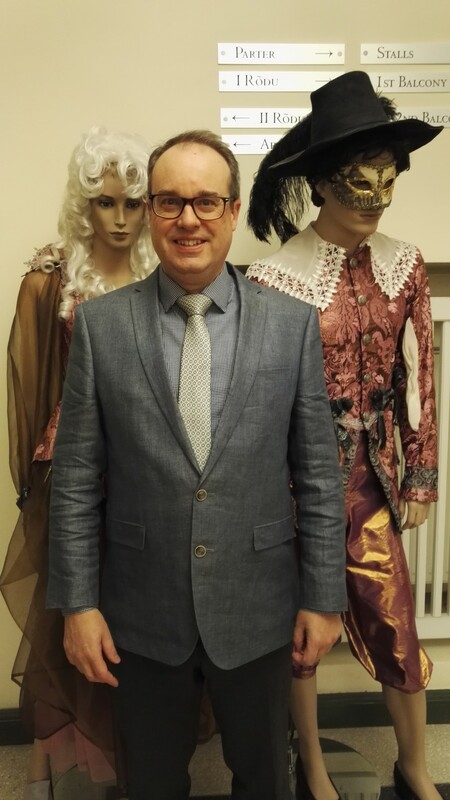 Jason tailors and delivers services for customers in many industries and is regularly visiting faculty for programs delivered by Finland’s top university. Jason is a ICF Certified coach. Jason style is energizing, engaging, challenging and collaborative, encouraging people to step outside their comfort zones. 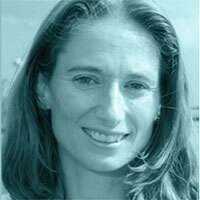 Eva has worked in C-level leadership positions in global customer-led and digital travel & media companies since 2000. Her key competencies lie in business transformation; how to improve leadership and build high-performing teams. She has led multicultural teams, trained, coached and mentored leaders and leaders-to-be. As a coach Eva combines her strong business acumen with positive psychology, neuroscience and mental training. She is especially focused in supporting leaders in career transition and has a special interest in mentoring Female Talent. Her passion is to support leaders to lead with values. Eva is an inspiring performer and knows business cultures having worked and studied in Europe and Singapore for over 10 years. Eva speaks Finnish (native), English (native/fluent), Swedish (fluent), other Nordic languages and French (conversational). Satu-Mari (Doctor of Education) is an energetic trainer, who helps people to find the best in them. She has worked 13 years in the field of organisational development and training. Satu-Mari coaches executive groups and provides sales coaching as well as working with workplace change. She uses theatrical and drama methods in her training, such as workplace theatre, forum theatre, improvisation and drama pedagogy. 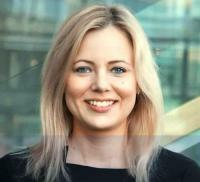 Satu-Mari is a customer experience expert and she has done service design for last 6 years. Her customers are Senate Properties, Metsähallitus, Varma, GlaxoSmithKline Oy, Vincit Oy, HUS and the Ministry of Finance.